So, you’re ready for contacts. Nervous? Don’t be. 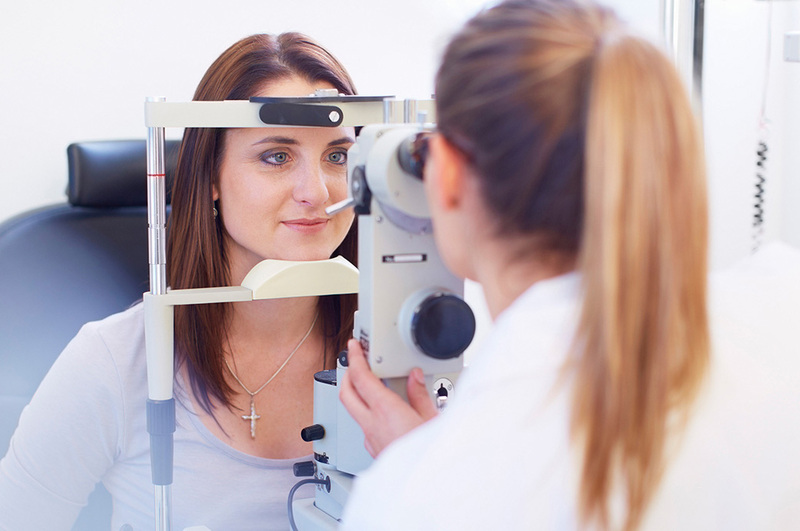 Once you’ve found an Optometrist, here’s what to expect from your first appointment to your annual checkups. A first fitting takes a little longer than an exam for eye glasses, so let your Optometrist know you’re coming in for contact lenses when making your appointment. 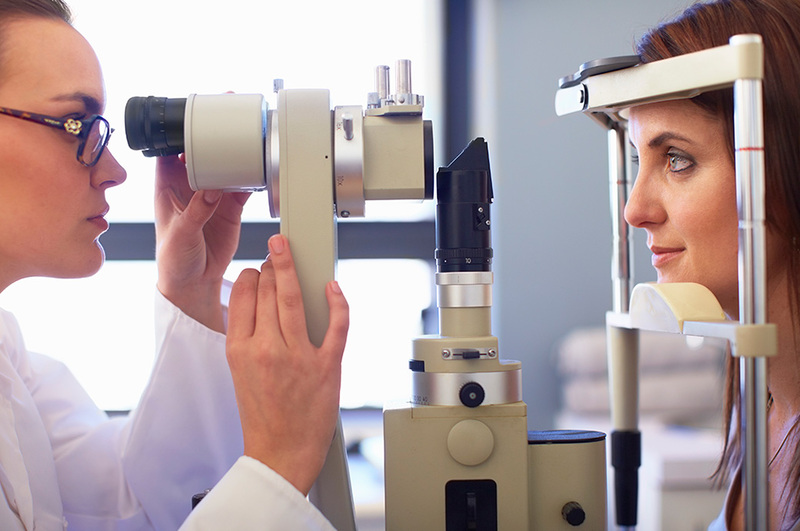 The Optometrist will review your eye health and check your vision. The size and shape of your eye will be measured so that your lenses fit just right. Usually you’ll be given trial lenses to start. The Optometrist will show you how to put in and take out the lenses, as well as how to care for them. 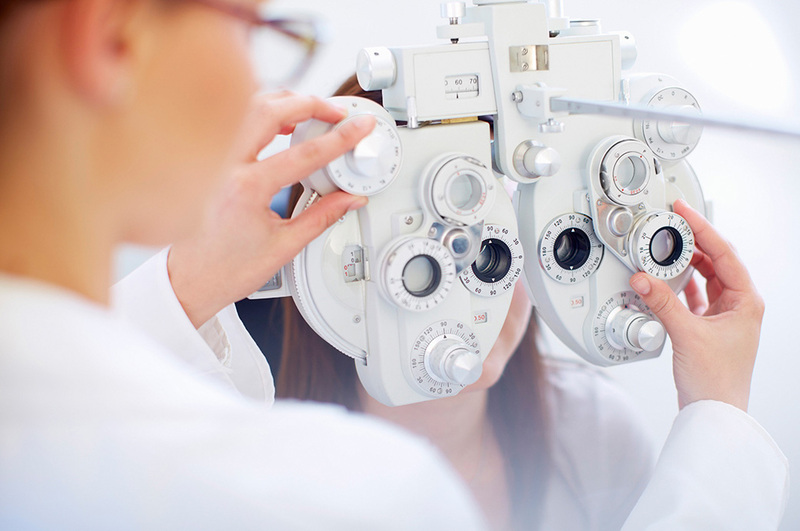 If you have any questions, don’t hesitate to ask your Optometrist. After about a week of getting used to your contacts, you’ll return to the store for a follow-up visit. In the unlikely event that something isn’t right, tell your Optometrist right away. If you’re loving your lenses, you’ll get a prescription and can usually take home a supply that day. For the best experience with your lenses, make sure you clean and care for your lenses, stick to the wearing schedule your Optometrist gives you, and get a yearly checkup. You want to make sure to get regular checkups since prescriptions can change and you don’t want to be stuck with an old one.